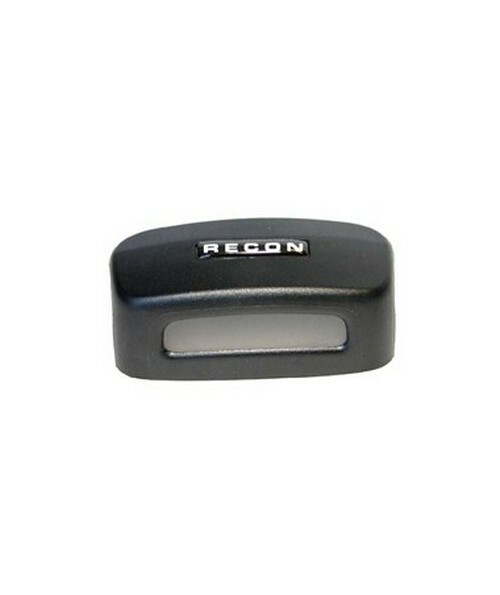 The Spectra Recon Data Collector Midsize CF-Cap with Base is compatible with almost all WiFi, Bluetooth and memory storage cards. The cap is composed of radio-wave-transparent materials to improve the performance of wireless devices. As with the standard CF-Cap, the Midsize CF-Cap is completely sealed to protect the CF devices from dust, dirt, water and impacts from accidental drops.